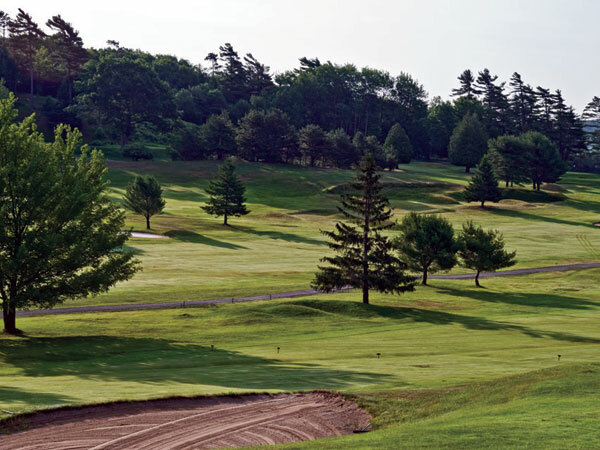 The eighth oldest golf course in the country, Kebo Valley Golf Course was originally part of the Kebo Valley Club. The club was incorporated in 1888 to promote athletic sports and public amusements at a reasonable price; among its amenities were a Shingle-style clubhouse with a theater/ballroom, reading room, dining room, horse racetrack, and the golf course. 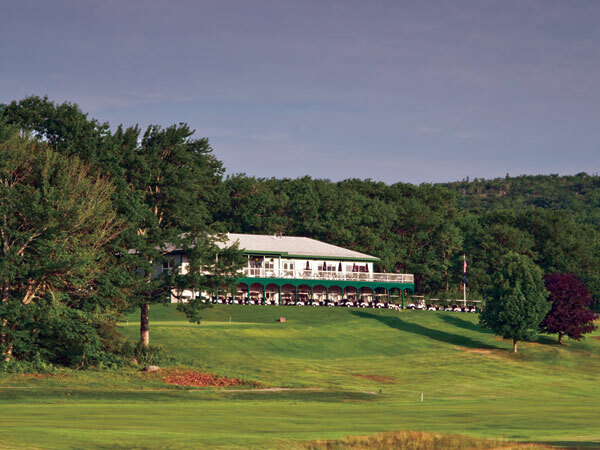 The popular summer club was typically the first to announce the official start of the social season for Maine’s summer visitors, and the New York Times often published the results of Kebo’s weekly golf tournaments. Herbert Leeds, sportsman, golfer, and golf course designer, laid out the first six holes four years after the club was incorporated. Following national trends, in the early 1920s, this course was expanded and revised to 18 holes as maintenance, golf equipment, and players’ skills improved. Continuity among caretakers influenced its design, with Andrew Liscomb and his son Shirley serving as superintendents for a consecutive 62 years. Donald Ross redesigned parts of the course, but the existing 18-hole layout is largely due to the continued involvement of Leeds and the Liscombs. 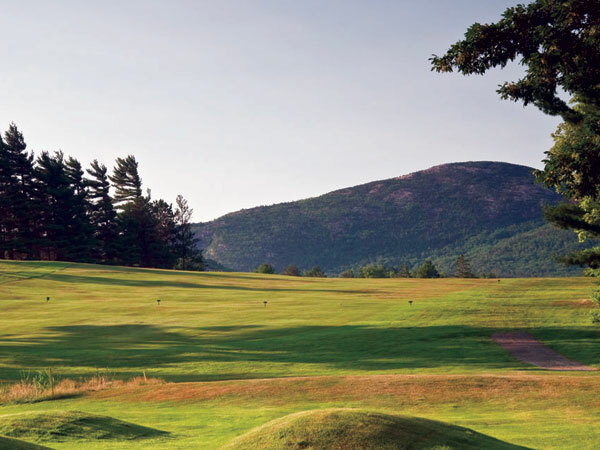 Historically and today, Kebo’s attraction is its unique setting and location, adjacent to and overlooking the mountains of Acadia National Park.